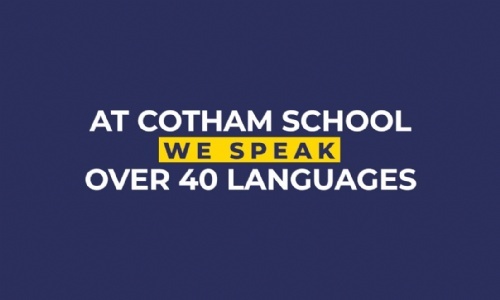 We speak over 40 languages at Cotham School! Check out the following video all about The World at Cotham School. Huge thanks to Beeston Media for producing the video.